Maxie is a petite blogger that has a chic, colorful style. 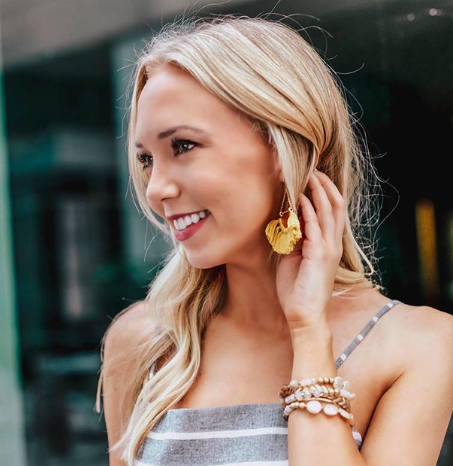 Her Instagram photos capture her awesome outfits and she does such a great job pairing them with her unique jewelry pieces including playful statement earrings and dainty bracelets! Below is a small collection of her Instagram page with some gorgeous outfits and her ADORABLE puppy! Jessi takes advantage of every season and you can easily see that with every outfit she wears! She does a great job pulling together timeless and trendy pieces. Jessi's jewelry is all about the statement accessories especially her bold, fun earrings! Browsing through her Instagram will really give you style inspo for each season! Make sure you give each of these girls a follow on Instagram! You won't be disappointed! 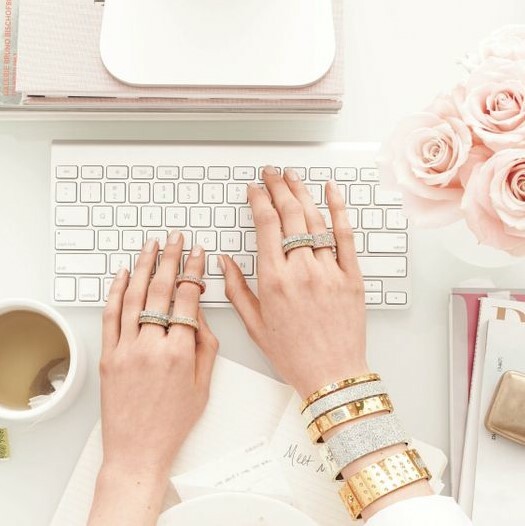 Also, don't forget to sign-up for a Glamour Jewelry Box membership where you get 3 boutique jewelry pieces delivered to your door monthly!